Headlines, hot news, and conversation starters on August 18, 2016! 1 Liza Soberano may be the country’s undisputed female heartthrob, attracting both local and foreign celebs, but she’s not about to let it get to her head. In an interview with PEP.ph, Liza revealed that while she finds the attention very touching, it also makes her just a bit uncomfortable. “Nahihiya ako pag inaasar ng ibang mga tao. Ayoko lang po yung feeling,” she said. When specifically asked about the whole Charlie Puth situation, Liza graciously downplayed it. “Alam ko yung kay Charlie siguro dahil siyempre nasa hotel lang siya, bagyo noon, so nanonood lang siya ng Filipino channel,” she explained. “Tapos siguro nakita niya yung movie namin, tapos minerit niya, di ba? Siyempre magre-react yung fans namin. Siguro doon niya ako nakita. 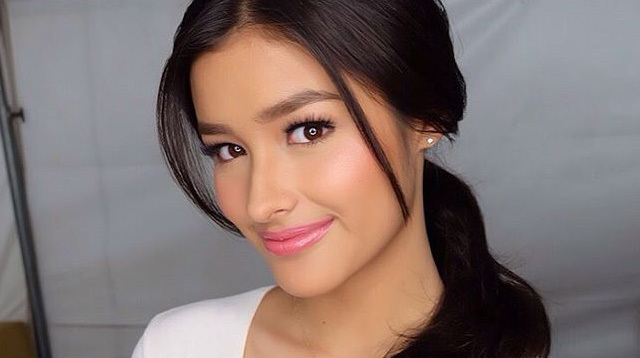 Pero hindi naman ako nagsabi na i-follow mo naman ako or anything.” Aaw, Liza, humble till the very end! Karylle also posted this photo on her personal account—in full costume, no less!